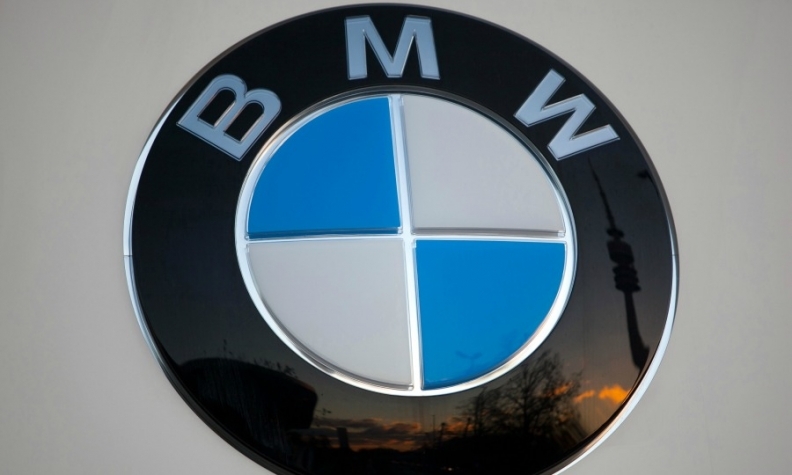 FRANKFURT (Reuters) -- BMW said sales of its core brand increased 6 percent in August to 126,152, boosted by strong demand in China and the United States. BMW brand's eight-month deliveries rose 10 percent to 1.15 million cars, the carmaker said in a statement, helping the marque to maintain its lead in global premium sales. Second-place Audi reported this week that eight-month sales rose 11 percent to 1.13 million, while No. 3 Mercedes-Benz said it had sold 1.09 million cars and SUVs so far this year, a rise of 11 percent. BMW Group volume, which includes the Mini and Rolls-Royce brands, was up 5 percent in August to 145,902 cars and rose 7 percent to 1.33 million in the first eight months, BMW said. "While external factors continue to influence some market all three major sales regions are delivering more vehicles than ever before this year and we remain confident that we will hit our target of breaking the 2 million mark in 2014," BMW sales chief Ian Robertson said in the statement. In China, group sales were up 20 percent in the first eight months to 298,752, while U.S. sales rose 5 percent in the same period to 245,974. In Europe, volume was up 3 percent to 563,246 through August. Mini brand sales fell 6 percent in August to 19,504, with eight-month sales also tumbling 9 percent to 175,658 as a model change of the Mini Hatch hit demand, BMW said. Audi and Mercedes are both vying to take the global premium sales lead from BMW brand by the end of the decade. Last year, BMW sold 1.66 million core brand vehicles, followed by Audi with 1.58 million. Mercedes sold 1.46 million.